In the tenth pAsuram, parAnguSa nAyaki says “My heart is captivated by the beauty of his crown; your scolding me has no purpose”. Subsequently, parAnguSa nAyaki explains how her heart became attached to his divine crown which reveals his supremacy. Tenth pAsuram. parAnguSa nAyaki explains how the beauty of his divine crown is tormenting her thinking “even the SrIya:pathi (lord of SrI mahAlakshmi) is wearing me on his head, for this situation [to torment her]”. en – what is the use? You are saying “you are standing in the courtyard”, having hands pressed, surrounding me, tricking me and scolding me; my heart became attached to the radiant, divine crown [of emperumAn] which is spreading like radiance, having the complexion of shining gems and pervading the world which has three types of chEthanas and achEthanas; oh mothers! what is the use for you to have desire towards me? niRRi … – Unless she tells them to give up attachment towards her, it appears that they won’t give up on her. niRRi muRRaththuL enRu – They will say “Why are you standing in the courtyard?” They thought “instead of staying in the bed, she has risen and is standing in the courtyard to be seen by everyone – what is more shameful than this?” SrI rAmAyaNam ayOdhyA kANdam 33.7 “yA naSakyA” (one (sIthAp pirAtti) who was not seen even by those who wander in the sky). 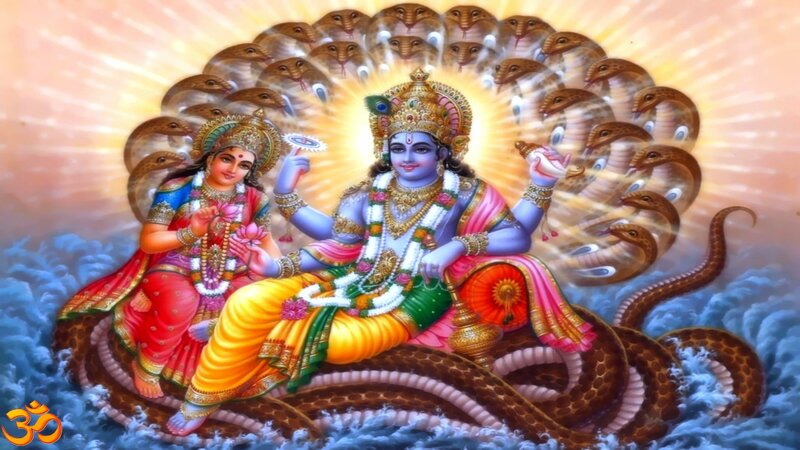 They are thinking her act to be similar to that which is mentioned in the same SlOkam “rAjamArgagathAjanA:” (those who are walking on the road are seeing her). They are pressing their hands in anger for her courageous act of stepping out to the courtyard. ennai nIr – I who was brought out to the courtyard by the uruvu veLippAdu (visualisation) and you who are fortunate to remain unharmed by this visualisation. I who was brought out to the courtyard by him, and you who have nothing to do with this. suRRiyum sUzhndhum vaidhir – Analysing within your heart thinking “how to make her escape from this situation?” and standing around me, being unable to leave. Alternative explanation – you are scolding me, going in and out of the place. sudarch chOdhi … – Unlike them who are standing in a particular place trying to help her escape, it (the divine crown) remains everywhere tormenting her. She is saying “my heart became fully attached to the divine crown which is pervading its radiance everywhere we see and is having the radiance of a very shining gemstone”. Alternatively, saying “I have written myself off for the divine crown”. annaimIr nasai en nungatkE – You mothers should give up attachment towards me. The mothers should beget the girl, raise her and once she becomes enjoyable, should leave her with the one who married her and stay away. Instead should they show anger and scold? As one becomes a matured adult, should the mothers try to advice and withdraw the girl, just because they have given birth? This entry was posted in thiruvAimozhi, thiruvAimozhi 7th centum on October 16, 2018 by Sarathy Thothathri.